Awesome ranch plan with 3 bedrooms and 2.5 baths on main floor. Open floor plan with vaulted ceiling, big kitchen and island, and great pantry. 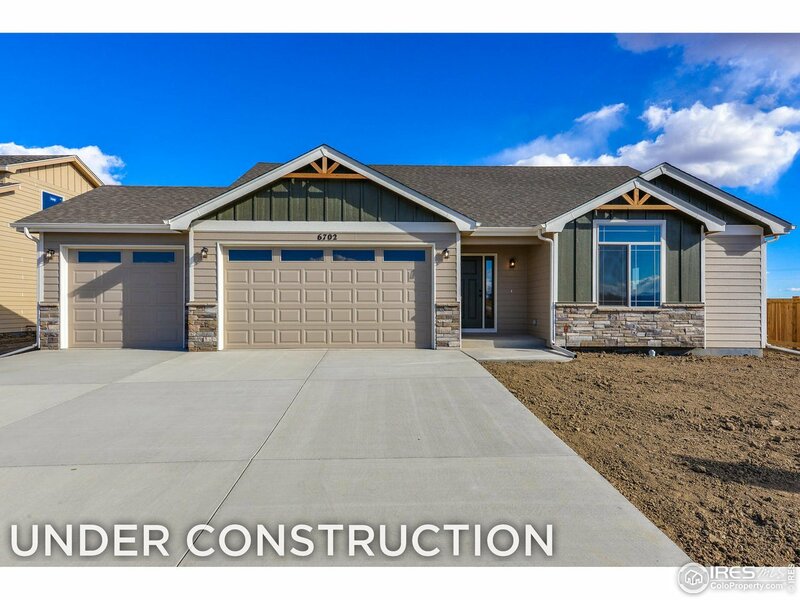 3 car garage, full unfinished basement, passive radon, gas fireplace, granite counters in kitchen, A/C, and upgraded cabinets. Great lot on quiet circle with no back neighbor! Stillwater plan by Sagehomes.com. Est. completion Aug. 2019.